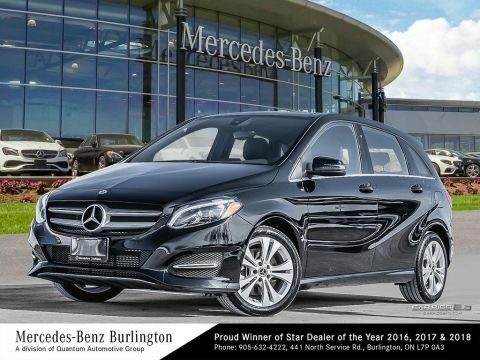 There are few luxury vehicles on the market that prioritize both power and efficiency, but the 2017 Mercedes-Benz B-Class is one of them. Its performance features are geared toward ultimate output, yet they also emphasize fuel economy, meaning you get the best of both worlds. 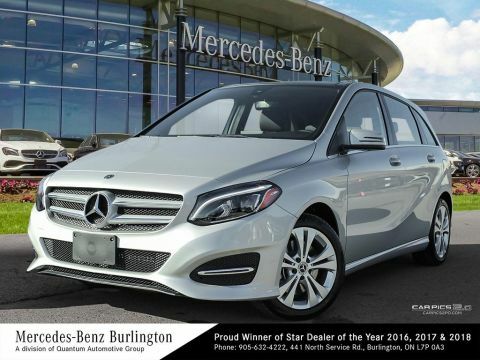 Discover what you can expect when you get behind the wheel of the 2017 Mercedes-Benz B-Class at Mercedes-Benz Burlington. 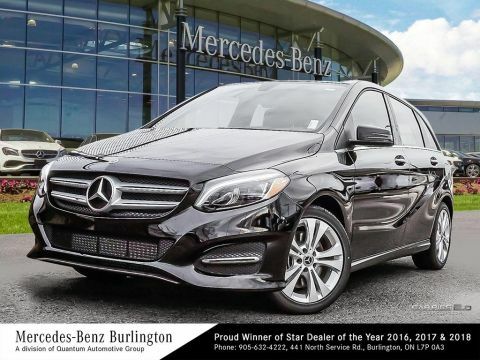 The 2017 Mercedes-Benz B-Class boasts a variety of features geared toward enhanced performance, all of which work together for both fuel economy and power alike. This seven-speed dual-clutch transmission provides smooth transitions via paddle shifters on the steering wheel. Plus, there’s access to four driving modes. This system constantly monitors the road conditions, and upon detection of a slip, the engine’s torque is shifted to the rear wheels. Save money on gas thanks to this innovative system, which places the engine on pause at stoplights to reserve fuel. This turbocharged 4-cylinder engine promises impressive responsiveness and lower emissions. 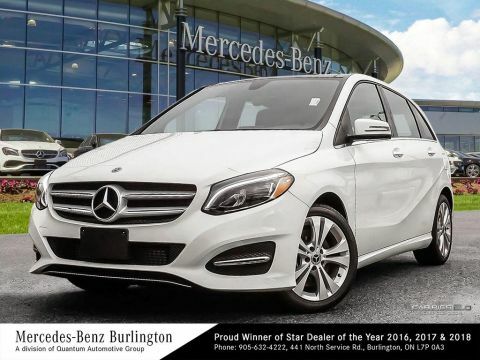 Upon first glance, it’s clear that the 2017 Mercedes-Benz B-Class is meant to perform—given its sporty nature—but there’s more to this luxury vehicle’s performance than what meets the eye. For example, you can add the Sport Package for 18-inch AMG wheels, a different suspension, sport brakes, and more for a different kind of driving experience. 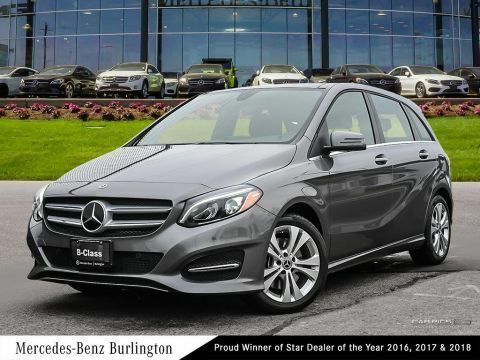 The B-Class also comes equipped with highly advanced braking technology, which both primes the brakes for quicker responses and dries them automatically to prevent water buildup. 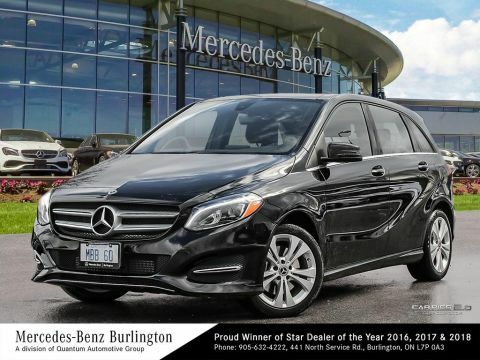 It’s no wonder that so many drivers turn to the 2017 Mercedes-Benz B-Class when they want a true performer. 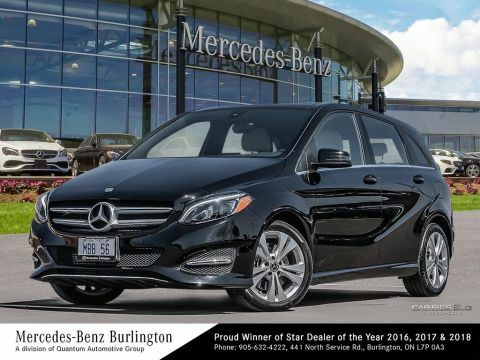 The stunning performance of the 2017 Mercedes-Benz B-Class is certainly noteworthy, but there’s much more in store, including distinct design, luxurious appointments, and a cavernous interior. 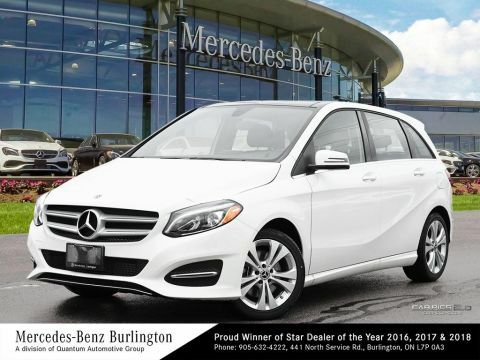 You can explore all this model has to offer when you shop the new B-Class inventory at Mercedes-Benz Burlington. 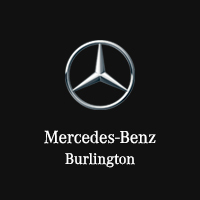 Our team is happy to help, whether you’d like to schedule a test drive or jumpstart the financing process.